Twenty-one new ideas to support youth of color in Detroit will be presented through the My Brother’s Keeper Detroit Innovation Challenge on Tuesday, February 12th at the Detroit Science Center. Teams will showcase their ideas through an interactive expo, followed by a pitch competition where six teams will be selected to win $50,000 each as well as continued professional supports to launch their programs. Additionally, audience members will vote for one team to win a $5,000 “Audience Favorite” award. The MBK Detroit Innovation Challenge is supported by The Skillman Foundation, Campaign for Black Male Achievement (CBMA), JP Morgan Chase, and Ford Motor Company Fund. It was developed in 2016 by The Skillman Foundation and CBMA as a way to solicit ideas from community members and distribute funding to programs that would normally not meet philanthropic funding qualifications, such as having established revenue streams and a 501(c)(3) charitable status. 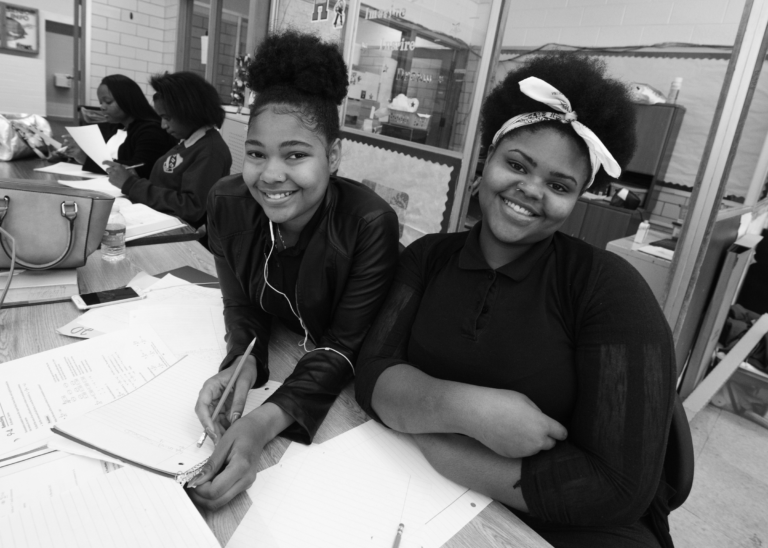 The 2018-19 Challenge includes a My Sister’s Keeper component, encouraging ideas to support girls and young women of color. The 21 semi-finalists competing on February 12th were selected from nearly 650 applications. Selections were made by a group of 30 judges, including previous Innovation Challenge awardees and Detroit youth. Each competing team includes at least two young people of color, who help to inform and shape the programs. Teams are currently engaged in a prototyping phase in which they each received $5,000 and are engaged in a series of workshops and training sessions to help develop, test, and strengthen their programs to ensure feasibility and impact. The event is free and open to all ages and will take place at the Detroit Science Center. The event will also feature a panel discussion that will advise young people on how to find and develop their voice, featuring 2018 Detroit Youth Poet Laureate Imani Nichele, spoken word artist Xavier Cuevas, and renowned painter and muralist Sydney James. The panel will be moderated by storyteller and brand strategist Eric Thomas. The interactive expo will run from 5-6 p.m. and the pitch event will run from 6-9 p.m.